It’s beginning to feel and look more like spring outside, and farmers are starting to prepare for the 2019 planting season. 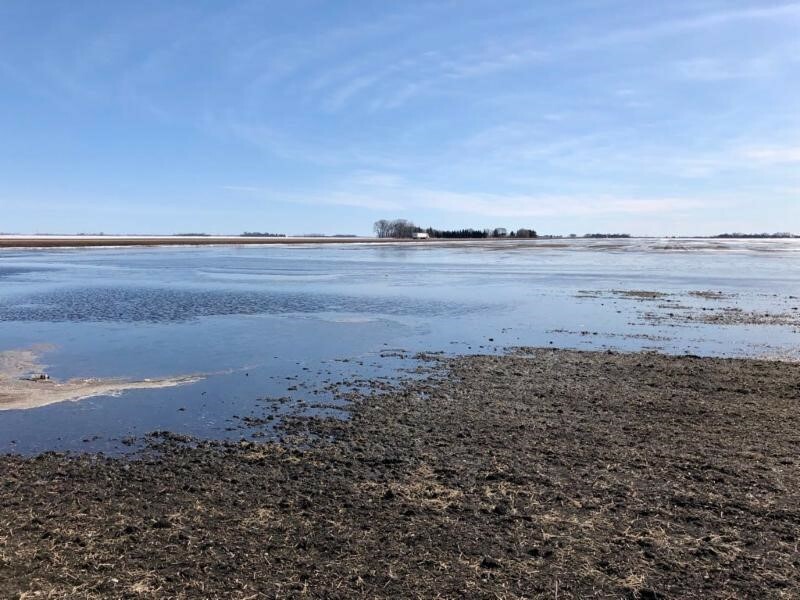 According to Nutrien Ag Solutions Senior Atmospheric Scientist Eric Snodgrass, this April will be much different than last year. “The jet stream is setting up for the eastern two-thirds of the country to carry a warm bias. But with that comes some spring-like storm systems,” says Snodgrass.